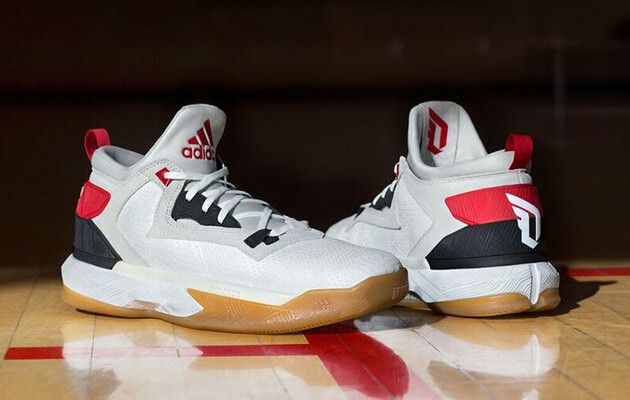 Damian Lillard and Adidas discuss the process behind the design of the D Lillard 2. Damian Lillard fully immerses himself in the process of designing his signature sneaker for Adidas. 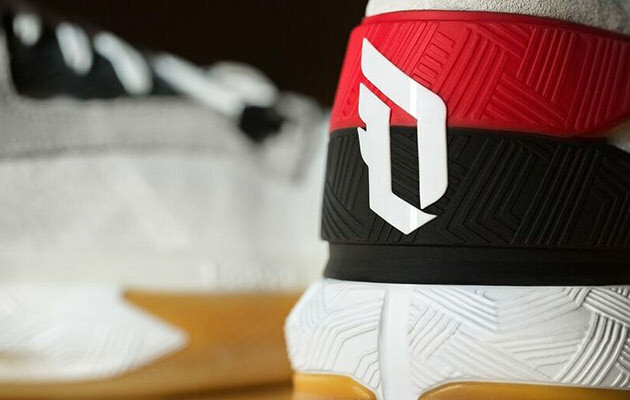 That process has culminated in the unveiling of the D Lillard 2, the second signature for the star in Portland, where Adidas has its North American and basketball headquarters. Using Bounce cushioning, a dual-density foam softer in the middle with a sharp rebound and firmer on the sides to help keep the foot over the middle of the sole, Foresta says they also enhanced the lockdown across the midfoot from the first version, changing materials and angling of technology to “fine tune” the fit to Lillard’s playing style. The interior also enjoys a bit more padding for added comfort. “Oak” is written on the right outsole with “land” on the left, his childhood neighborhood of “Brookfield” is in the middle of the outsole and Suga Gee, the nickname of Damian’s mother, Gina Johnson, is on the heel. Damian’s nickname, “Dame,” is on the base of the toe cap, but where Oakland comes alive on the upper is in the Oak Prints pattern, inspired by the tree logo featured on the “Welcome to Oakland” sign and the point guard’s personal tattoos. Expect to see this pattern at the heel counter, midsole and eyelets. Foresta says that designers wanted Damian to be able to look down at his shoes mid-game and have that Oakland inspiration looking back at him. Foresta says to expect differing materials throughout the bevy of colorways expected over the next year—“we are literally in the arms race of the century right now with our competition and we are going to invest with Damian and more colorways, a tiered approach and some exclusive stuff you’ll see shortly”—as Foresta says they design for color first and then choose the materials that best display that color. For example, the Rip City white shoe that launches Jan. 22 with a limited release on Dec. 26 has off-white suede detailing with red and black accents and a gum outsole for a “court to street silhouette,” while the all-black Road upper releasing Feb. 5 uses a no-sew, heat-sealed textile for a better ability at displaying the color and graphic look desired. “Opposed to a single material in 50 colorways, we look at colors and best tune that product (with materials),” Foresta says. Full immersion. That’s Lillard’s goal for the D Lillard 2.